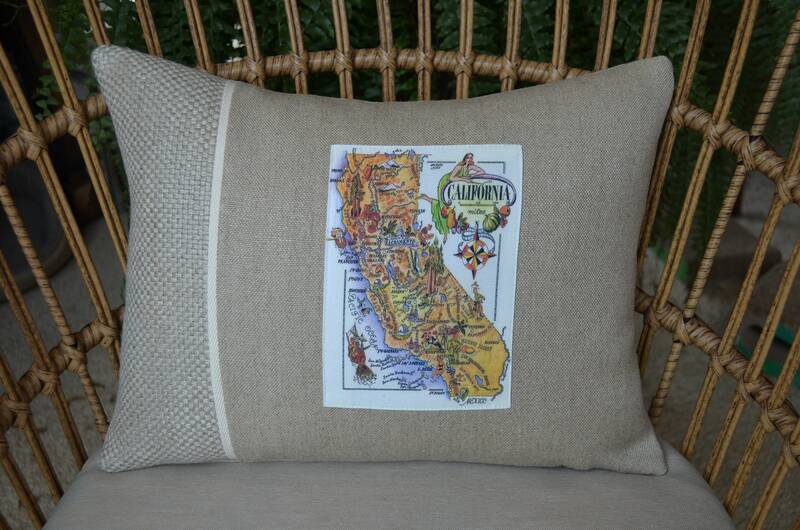 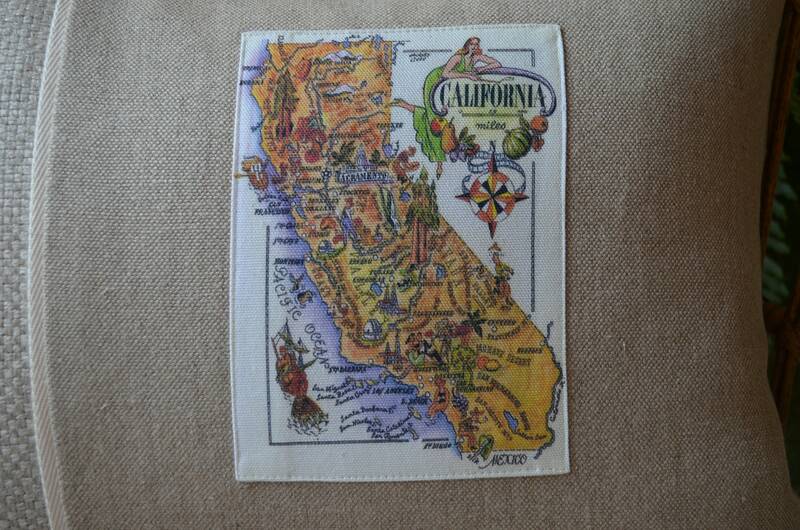 The image on the California pillow was taken from an old French book of maps. 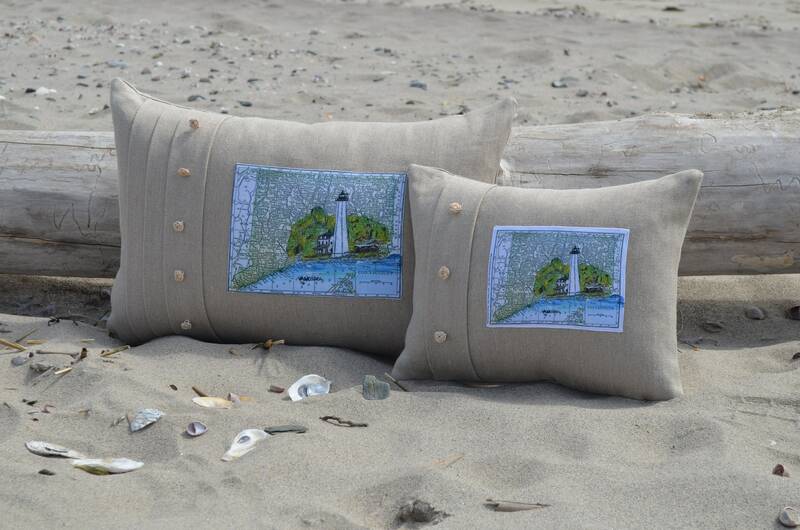 I fell in love with the illustrations in the book and knew the neutral colors would compliment the 100% Belgian linen that we use. 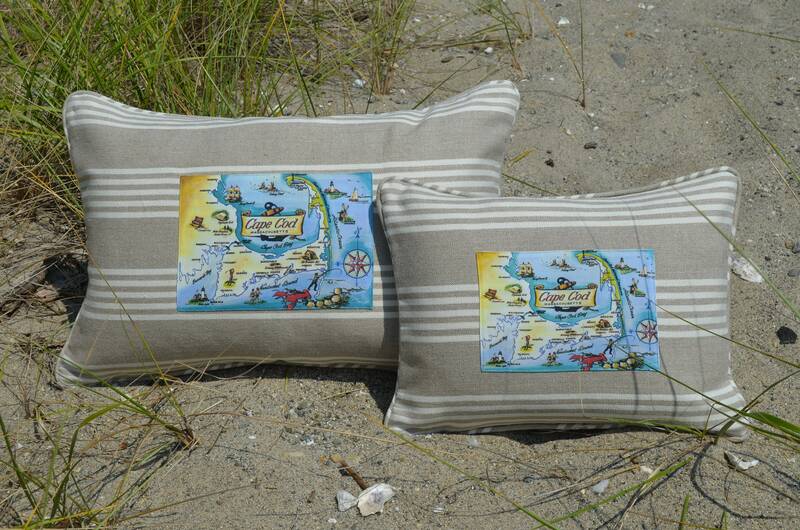 All pillows are made to order, please allow 1-2 weeks for delivery depending on your location in the US. 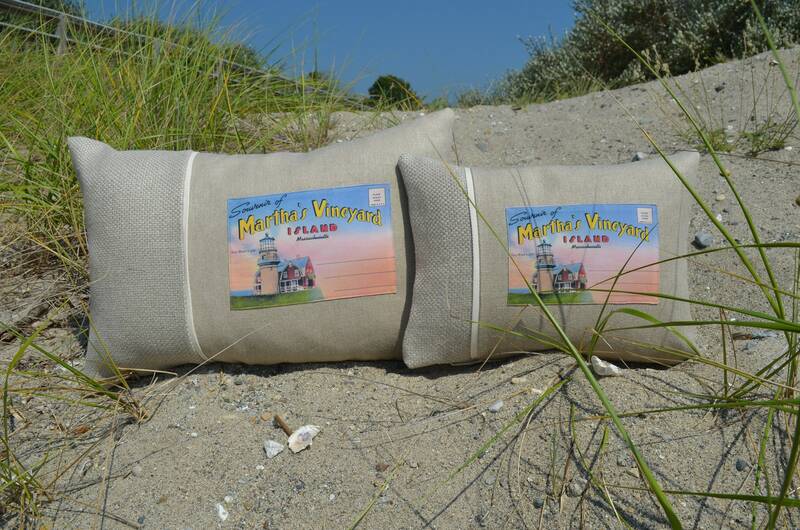 Please allow for a longer delivery time on international orders.